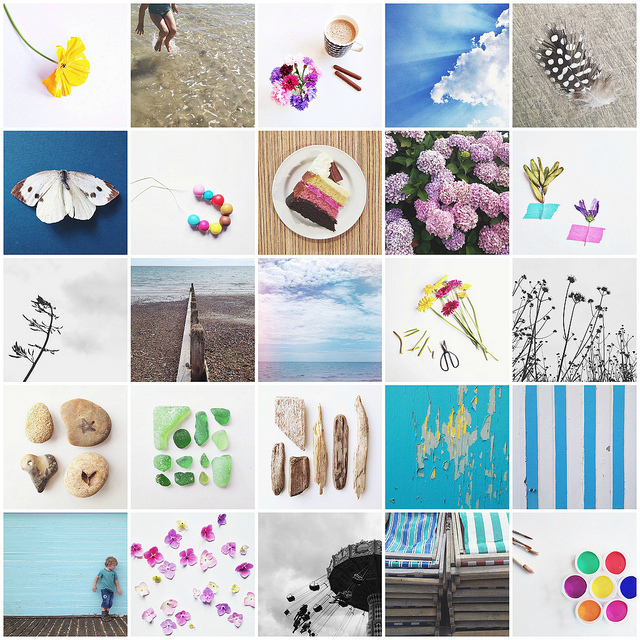 Some little pictures from August from my Instagram - some treasures found on our adventures out and about, lots of visits to the beach and some craftiness with the kids. Its been such a wonderful month, I feel a little sad to say goodbye to August. We have had such a great summer together and have been especially lucky with the gorgeous weather this year. Though part of me is also ready for some routine too, to have just a little me time and maybe a house that stays tidy for more than about five minutes! We will try and make the most of our last few days left, I still have some things from my summer list I'd like to squeeze in! That and preparing for school - some last minute uniform buys, haircuts and trying to get back to our normal bed time routine! Colourful and beautiful as always! I just love those little collections and those small nothings that you turn into works of art. So inspiring! What a lovely mosaic. Happy September to you! A lovely mosaic! Wasn't this August just the best! 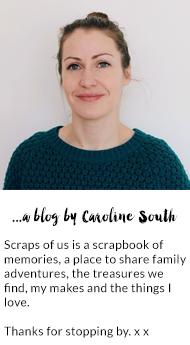 Hi Caroline, I am a new follower, found you by browsing other bloggers in West Sussex and pleased to find a quality local blogger. And it looks like great minds think alike on August mosaics too!